I’m heading to Lululemon later this morning so I will give you a proper Lululemon update as soon as I can. In the meantime I wanted to share with you my costco finds this weekend which I think you guys might appreciate. I’m often asked what jeans I’m wearing in my fit reviews (I’m a jeans over leggings girl) and it is almost always Hudson Jeans but I also wear J Brand Jeans and Paige Jeans a lot. I don’t ever pay full price for premium denim though because I’m cheap and I wear jeans out pretty quickly so I always hunt for them at Nordstrom Rack or buy a pair at the Nordstrom Anniversary sale wether I need them at the moment or not. Sub $100 for jeans is what I’m looking for and $69USD seams to be what I almost always find them for. 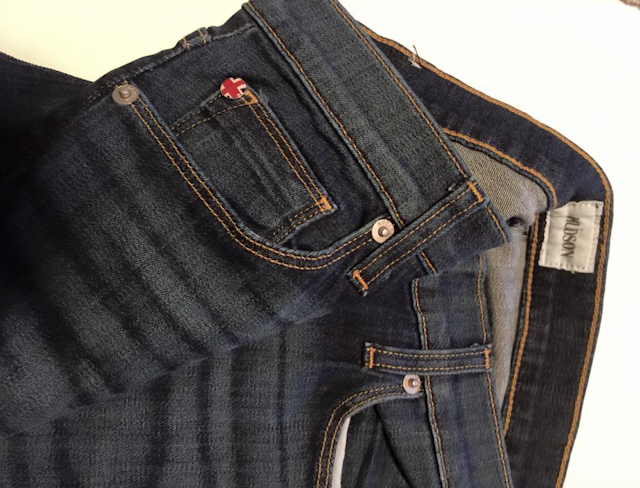 Unfortunately with the Canadian dollar what it is at, my cheap denim procurement source has dried up. My sister called me up on Saturday and told me that the Costco by her house (Still Creek in Burnaby, BC) has Hudson Jeans on for $69. I was dubious that they would be the true Hudson quality but when I went to inspect them they were the same Nico Super Skinny Jeans that I tried on at the Nordstrom Anniversary Sale but didn’t end up buying. I really loved them then and I love these now. They come in this denim blue, and black and sizes 27, 28, 29 and 30. I’m typically a size 31 and very occasionally a 32 depending on the cut and stretch but I decided to grab the 30’s on a small hope that they’d fit tight and that I’d slim down enough to wear them. When I got home and tried them on I was so happy that they actually fit and fit well without being tight. 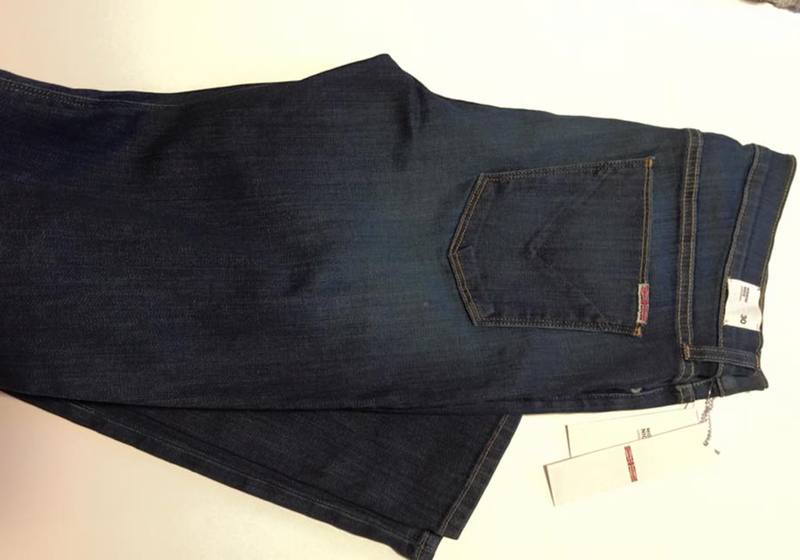 The rise is a higher mid rise so they hit at a narrower part of my waist and the denim is very stretchy (without bagging out). I believe these are the Elyssium denim that Nordstrom has on their website. If you have a Costco in your area, definitely check it out. The Costco near my house doesn’t have this but I’ve learned that there are Costco’s that carry higher end items (Vancouver, Still Creek Burnaby and Richmond) so those stores should have them. 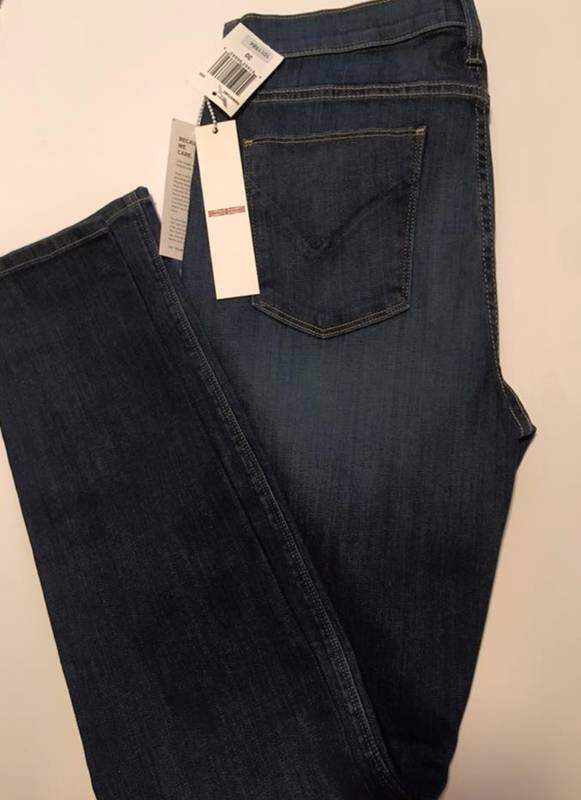 These jeans are on for $69 CAD but retail for $238. 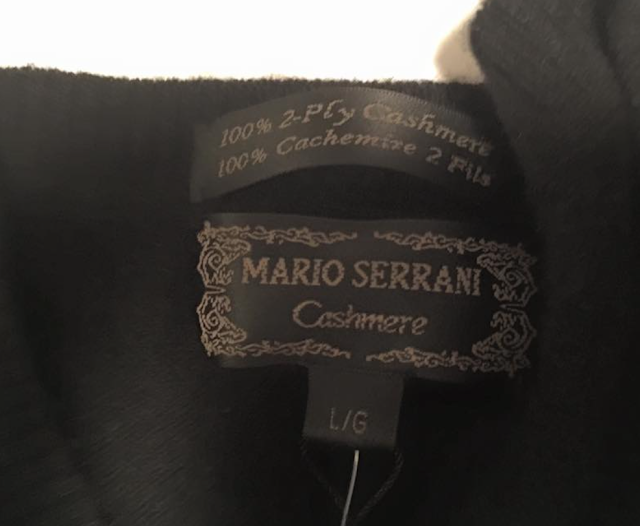 That is a better deal for me than even my Nordstrom Rack finds! 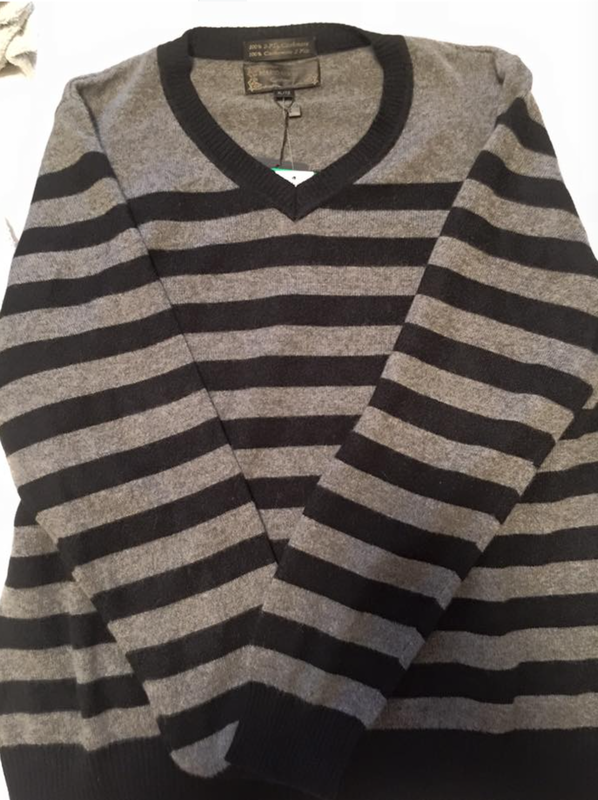 Another item I found was these Cashmere Sweaters. 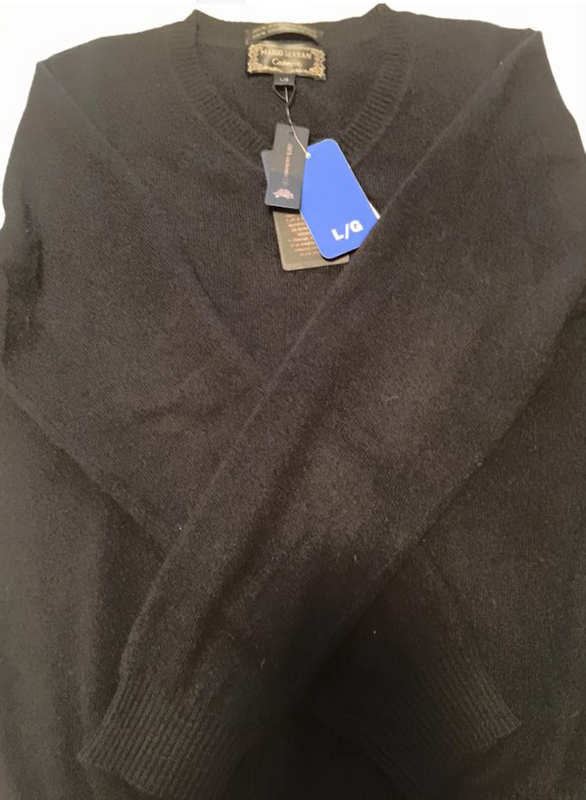 I was tempted by the upcoming Lululemon Cashmere Sweater that is to upload tomorrow but I am anticipating the price will be over $200, and we won’t know the quality of the Cashmere and if it will be 2-ply or 1-ply. No bother! Costco has these on for $59 and they are quality, 2-ply and they fit really beautifully. TTS. The black one I got in my size since that was what they had, and the grey and black striped one I got in a size up for a loose fitting oversized look. I like them both a lot. "Heathered Fuel Green Scuba Hoodie III"
I'm not sure how you feel about used jeans but I can't afford Paige denim and fell in love with them recently. Ebay has tons available for great deals, I usually don't pay more than $30 after shipping. I need petite sizes so it's especially great for me, I don't have to scour thrift shops for pants that are short enough for me! I also see these and mondetta or CK items for a really good price at Costco, great deals! Lulumum, can we see a pic of your outfit? I really enjoy your try on reviews.